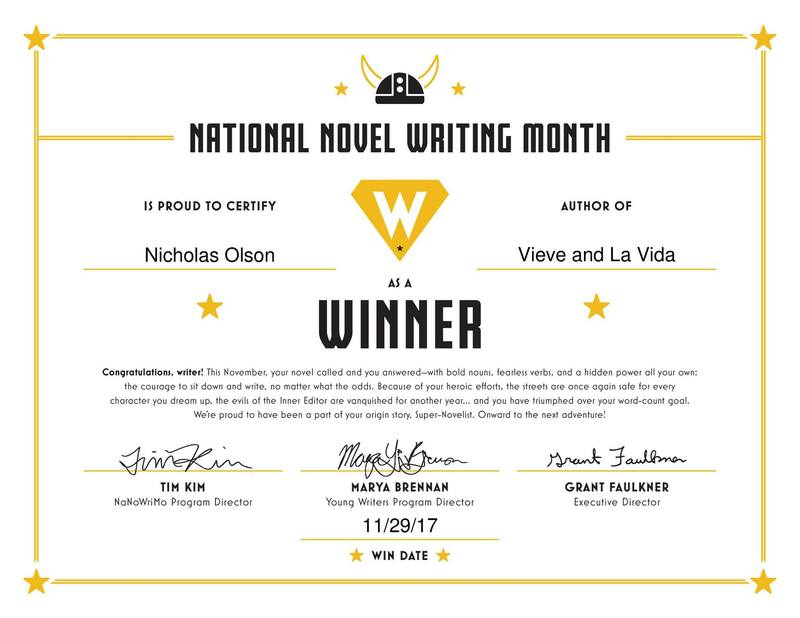 Writing an entire novel in a month (technically less than a month since I finished a day early) is one of the most difficult things I’ve ever done, but I’m so incredibly happy that I did it. During this month, I singlehandedly depleted the world’s supply of coffee, but it was totally worth it. WOOOOOOOO!!!!!!! !